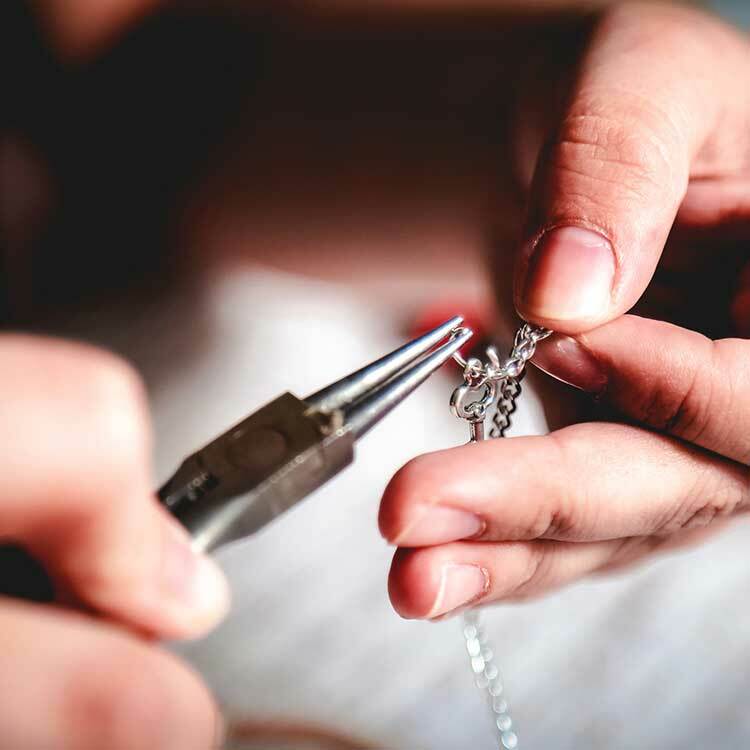 When life happens you need an expert hand to repair your treasured pieces to their original condition - You can trust the jewelry repair experts at Ware's Jewelers to fix all of your jewelry and watch repair needs! 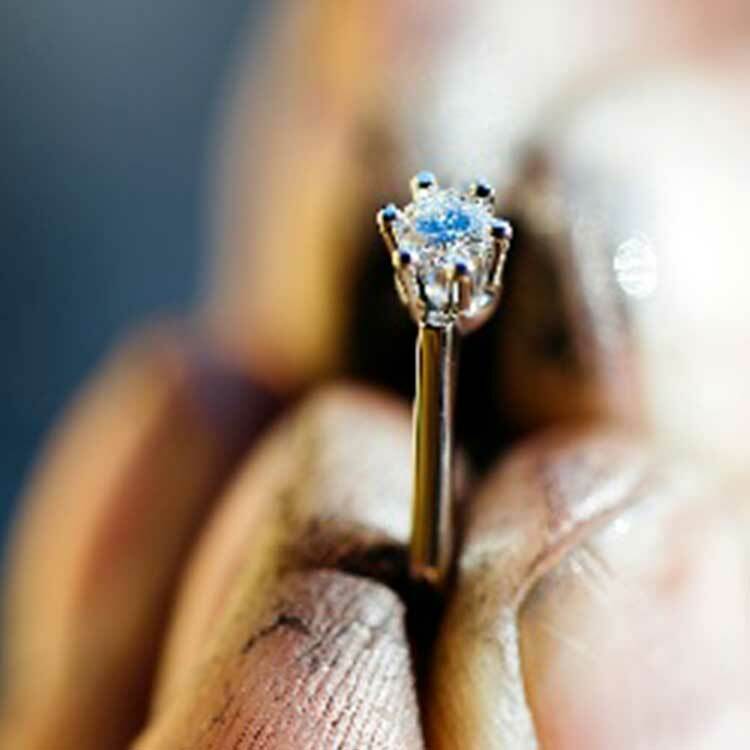 Whether a family heirloom or the centerpiece of any jewelry collection, we’ll return it to you in like new condition. 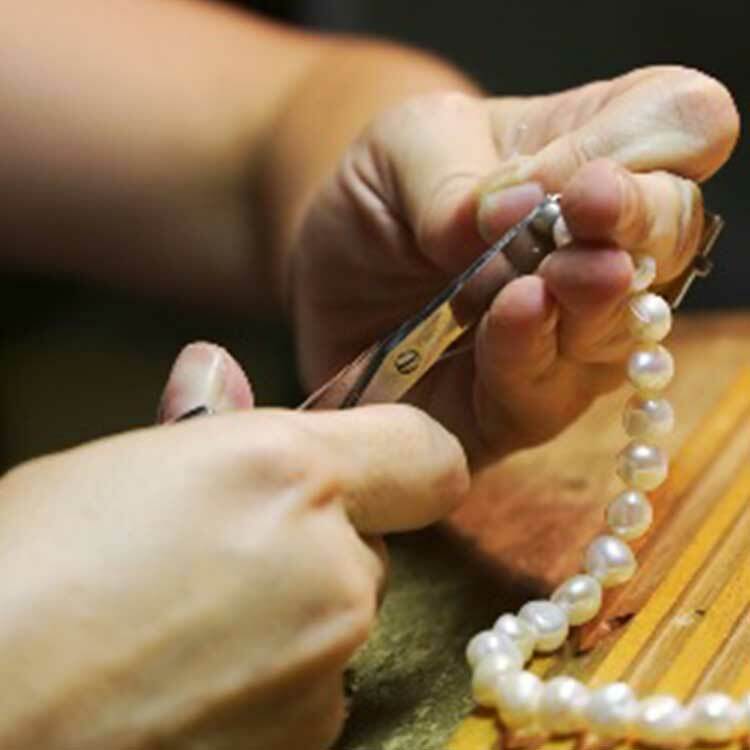 We'll make sure that your piece is brought back to life and always handle your jewelry with the utmost care. When choosing new watches or jewelry, we provide excellent judgment and consulting into pieces that custom fit your personality and meets your desires. Our jewelry stands by to the highest level of excellence and quality to meet our customer’s high standards to become a piece that will last for years to come. Ware’s Jewelers offers the best jewelry and watch repair services in Bradenton, FL and the surrounding Bradenton Beach, West Bradenton, Sarasota, and North Sarasota, FL areas. 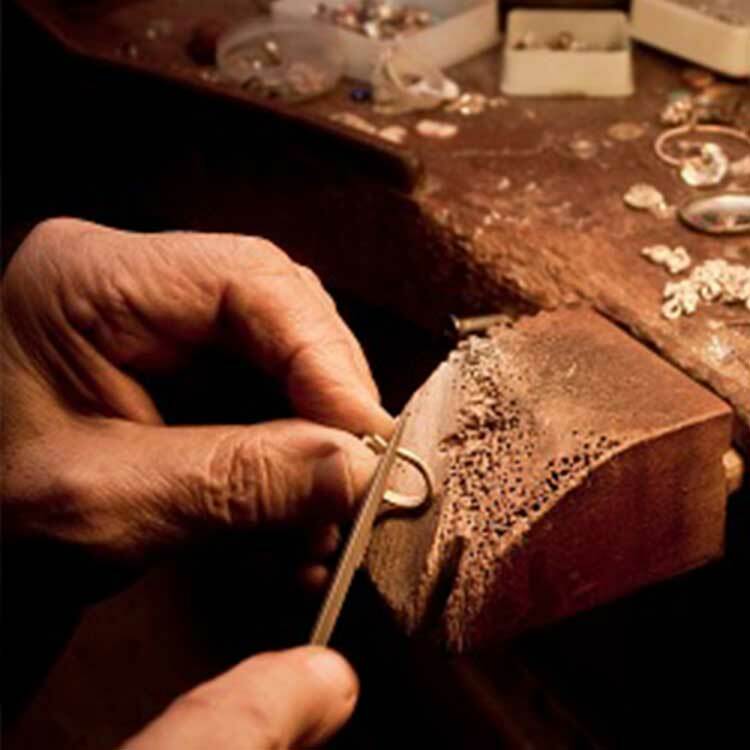 We have been a trusted, quality jeweler in the area for almost 50 years. So trust the jewelry professionals at Ware's Jewelers to handle any of your watch and jewelry repair needs!